THE GOSPEL OF JOHN is the first-ever filmed version of the biblical text as it was actually written. 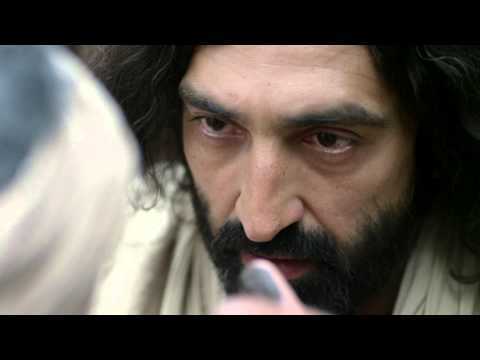 Using the original Jesus narrative as its script — word for word — this profound and stunning film sheds new light on one of history’s most sacred texts. Beautifully shot, wonderfully performed, and informed by the latest theological, historical, and archaeological research, this film is something to be enjoyed and treasured.